The award-winning Parallax case offers a protective design with a modern look. 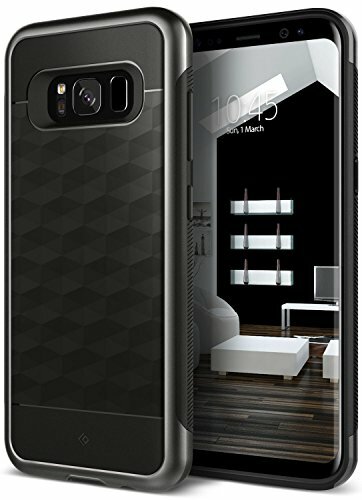 This one-of-a-kind Galaxy S8/S8 Plus case is sleek and trendy, complementing any style. Our designs have been proven time and time again with each new line of products. We make it our priority to listen and meet customer needs and are involved in every step of production, from concept to creation. Caseology is one of the best-selling brands in the market with over 3,500,000 cases sold.